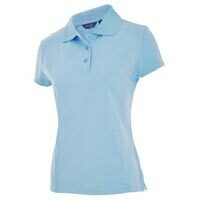 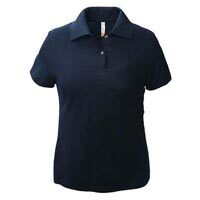 We, as the eminent Exporter and Supplier of Ladies’ Polo T-Shirts in Tamil Nadu, India, are working in full throttle to meet the demand for the Polo T-Shirts from anywhere across the globe. 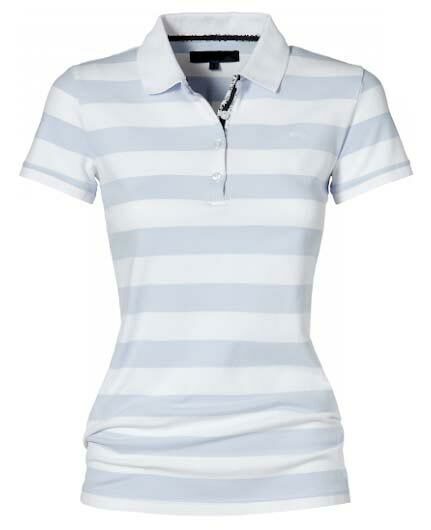 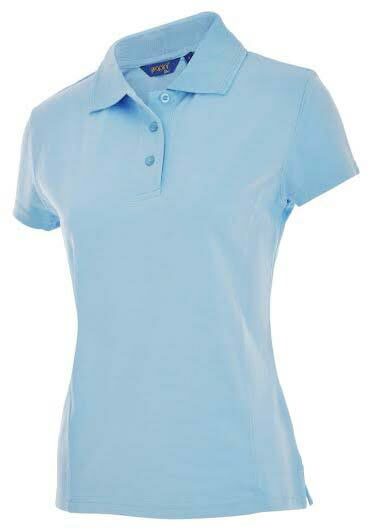 Our Ladies’ Polo T-Shirts are made of comfortable fabric and are designed to captivate. 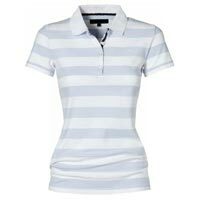 We bring afore these T-Shirts in striped and plain styles. 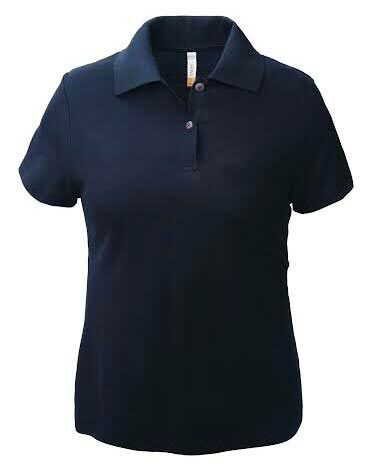 Moreover, each one of the Polo T-Shirts feature a flattering fit.